Some 40 secondary schools in England have banned girls from wearing skirts, one month after a school in Oxfordshire recommended it's male students wear them to deal with soaring temperatures. I swear most people watch @GMB with the sound off. 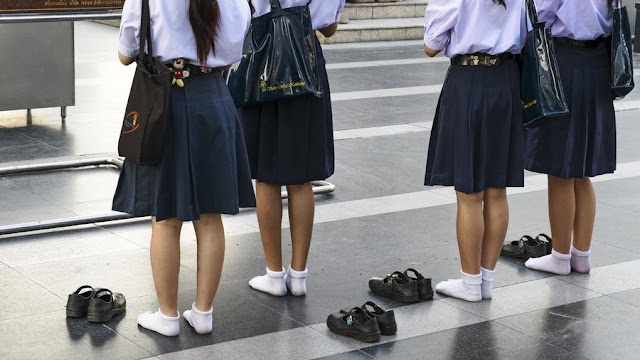 I do not want to ‘ban the skirt’ I’m simply supporting Schools who have taken the decision to make their uniform more uniform by making it uniformally trousers for everyone. Outside school, wear whatever you like.